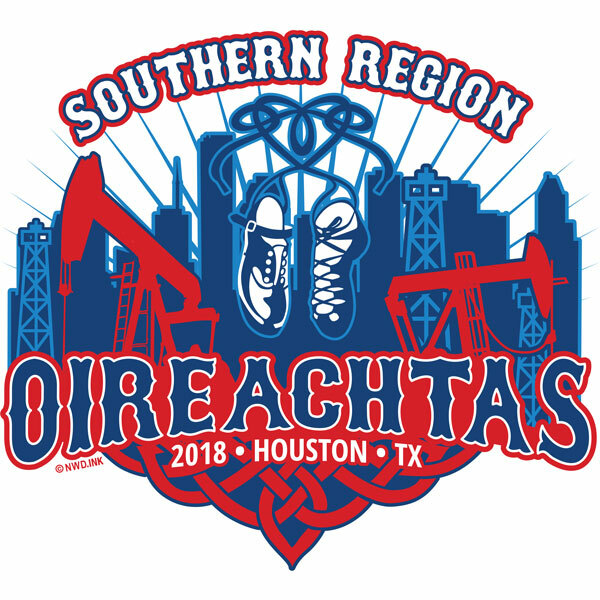 Welcome to the 2018 Southern Region Oireachtas website. 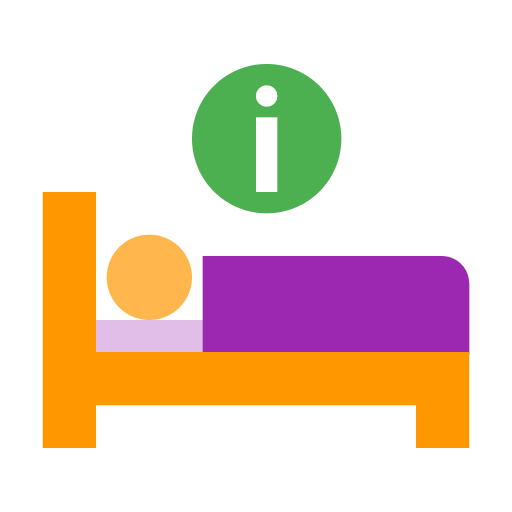 We’re updating our site with information as it becomes available, so please check back for more. 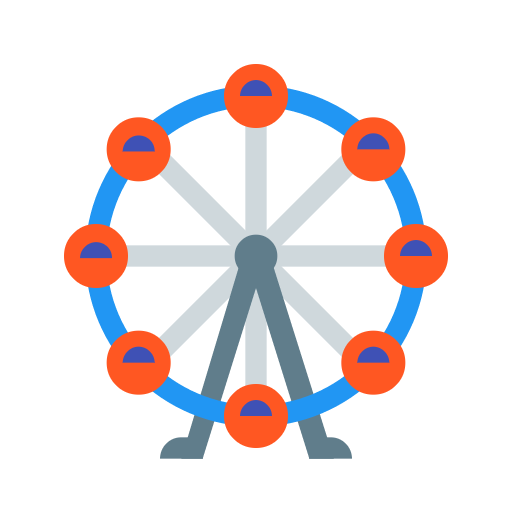 Our Latest News page will have the most up-to-date information.